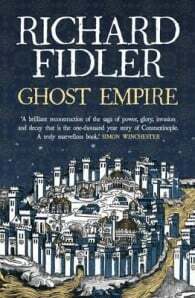 In 2014, Richard Fidler and his son Joe made a journey to Istanbul. 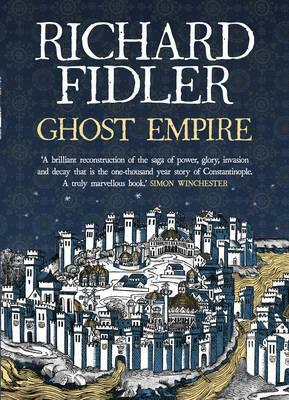 Fired by Richard’s passion for the rich history of the dazzling Byzantine Empire – centred around the legendary Constantinople – we are swept into some of the most extraordinary tales in history. The clash of civilizations, the fall of empires, the rise of Christianity, revenge, lust, murder. Turbulent stories from the past are brought vividly to life at the same time as a father navigates the unfolding changes in his relationship with his son. Richard Fidler is a well-known Australian ABC radio presenter, best known for his hour-long interview program, Conversations with Richard Fidler.